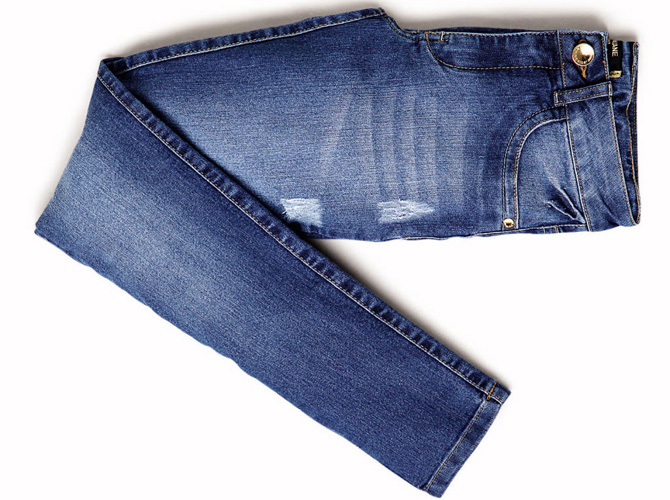 A pair of jeans is probably the most basic article of clothing every Cosmo girl should have in her wardrobe. But the quest for finding the perfect pair is actually pretty tricky. The fashion world has come up with skinny, straight, flared, distressed, etc., (We can go on and on! )—but how do you know which cut and shape is for YOU? Since we want to make shopping a whole lot easier for you, we came up with a denim guide to help you ease into finding the ever-elusive pair of jeans. Launch our gallery and get started!